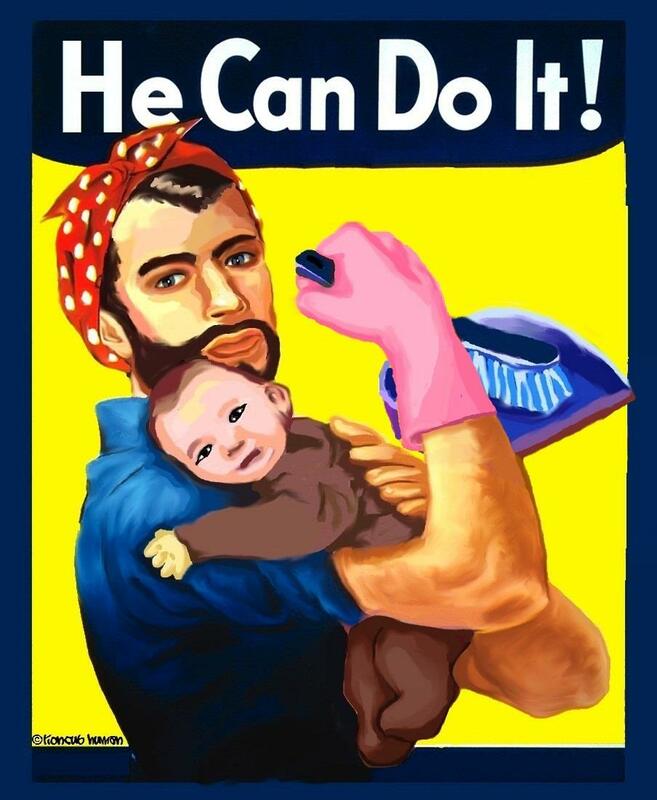 The Islam Awareness Blog: Brothers do your bit!! 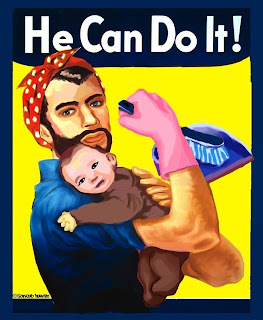 Many men think that housework is beneath them, and some of them think that it will undermine their status and position if they help their wives with this work. The Messenger of Allah (p.b.u.h. ), however, used to sew his own clothes, mend his own shoes and do whatever other workmen do in their homes. (Reported by Imam Ahmad in al-Musnad, 6/121; Sahih al-Jami, 4927). This was said by his wife Aishah (RA), when she was asked about what the Messenger of Allah (p.b.u.h.) used to do in his house; her response described what she herself had seen. According to another report, she said: "He was like any other human being: he would clean his clothes, milk his ewe and serve himself." (Reported by Imam Ahmad in al-Musnad, 6/256; al-Silsilat al-Saheehah, 671) She (RA) was also asked about what the Messenger of Allah (p.b.u.h.) used to do in his house, and she said, "He used to serve his family, then when the time for prayer came, he would go out to pray." (Reported by al-Bukhari, al-Fath, 2/162).